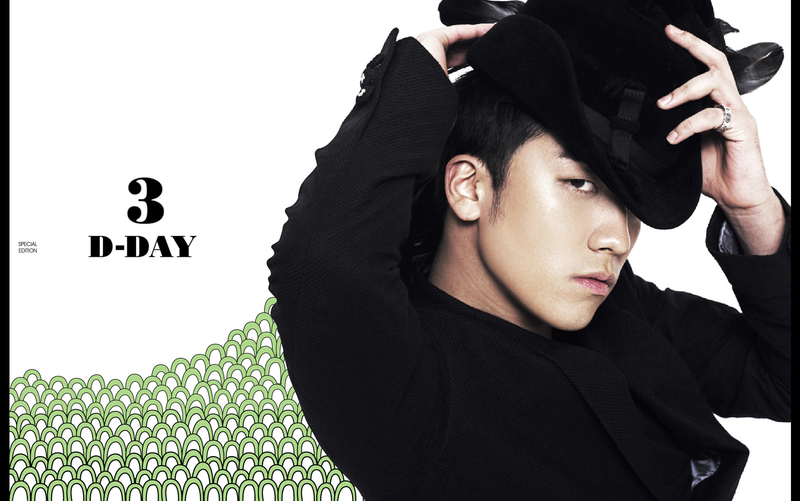 source:BIGBANG A black and white MV theme. 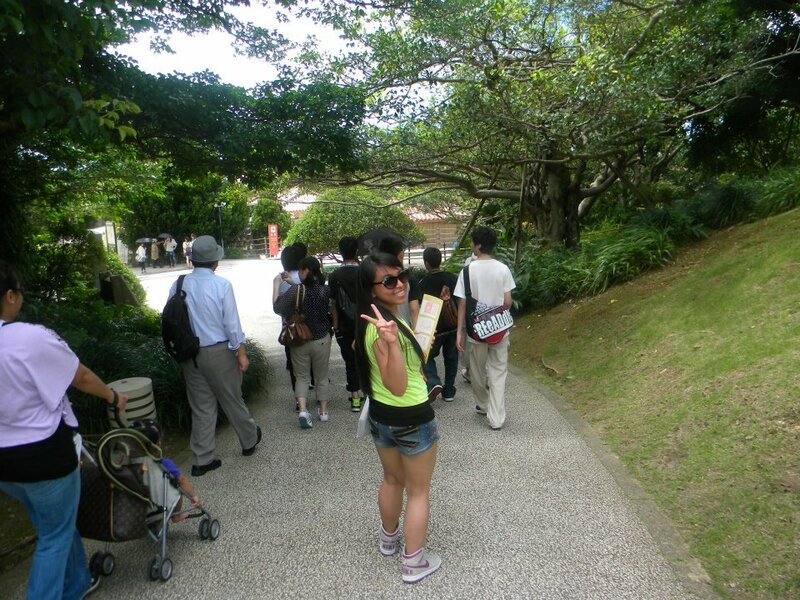 It is a high quality production and the explosion at the end is quite impressive. The BigBang members looks like they are popping out right out of the video because of their black wardrobe. 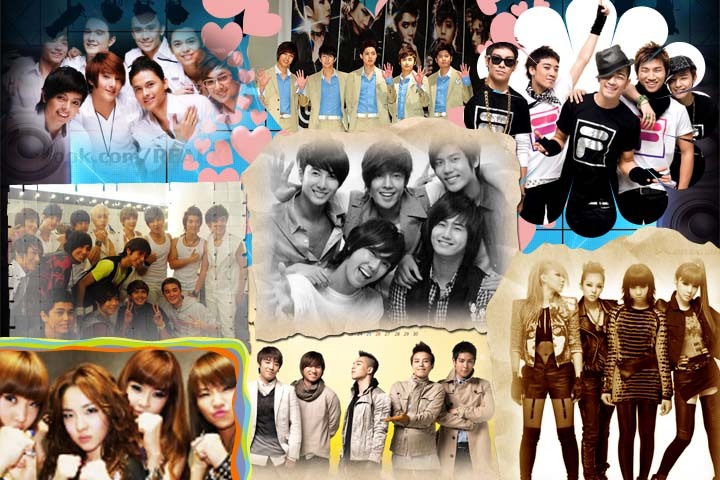 BIGBANG wants to visit YOU!!! I missed the countdown release yesterday so I decided to put the rest of the countdowns in one post. It’s almost D-Day. 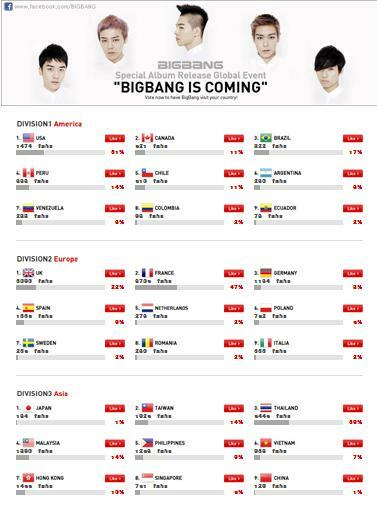 I’m pretty sure that VIP’s around the world will rejoice on April 8. 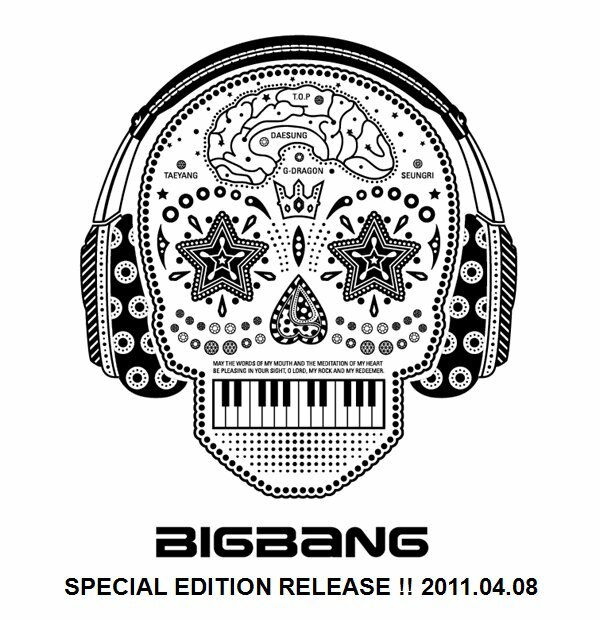 BIGBANG’s special edition album will be released online on April 8, 2011 at midnight. 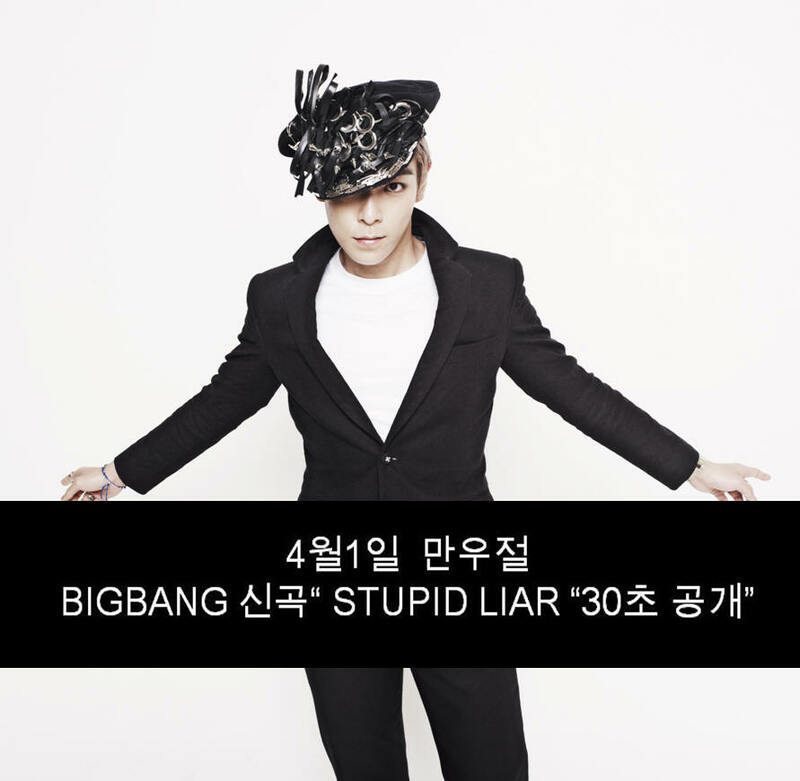 The title tracks for the album are “Love Song” and “Stupid Liar”. 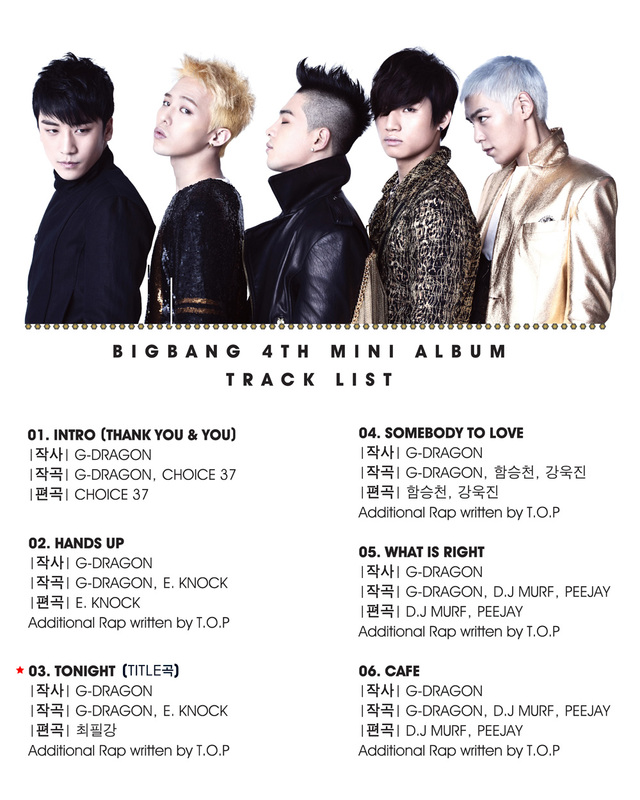 Daesung’s solo “Baby Don’t Cry” which he sang at their 2011 big show (correct me if I’m wrong) is included in the album. As I can see this are the new songs and the rest are either from the members solo or unit album. April 10 is their first broadcast through SBS Popular Song. I can’t wait to hear the title tracks and D-Lite’s solo. I am most curious about LOVE SONG though because of “I Hate this Love song” teaser that YG released earlier to tease the fans with great anticipation. I like the piano teeth on this one. 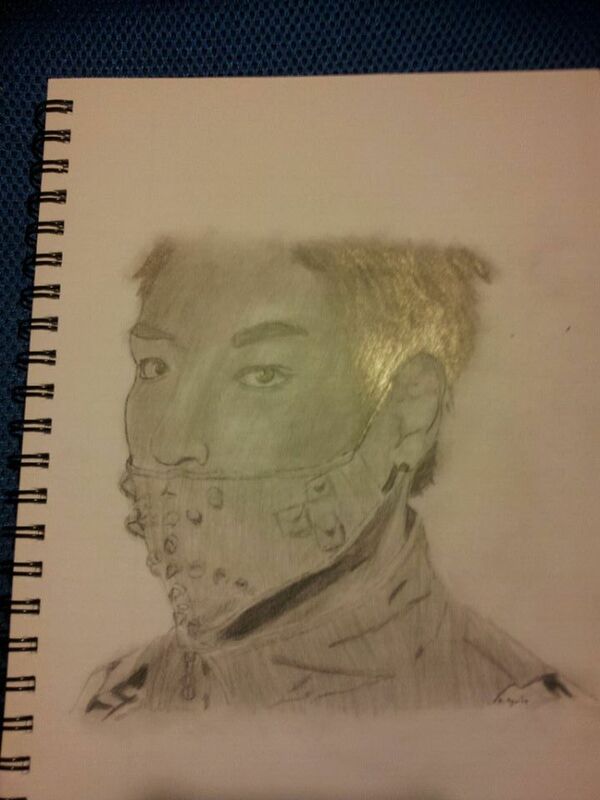 ah just saw this today at YG life blog cool is this the concept photo?